Thinking of getting this fire. What do you think? Thread: Thinking of getting this fire. What do you think? It's a good price on her, looking for some who have fires to grade her for me as I don't have experience at all n would b my first fire. Re: Thinking of getting this fire. What do you think? I tend to prefer the cleaner patterned fires, but she's a hottie. Far too busy for my taste, id pass. 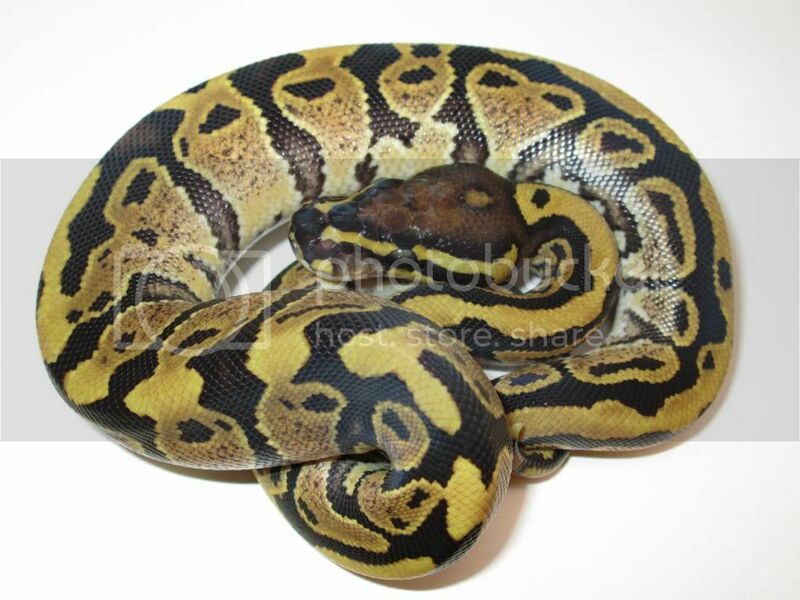 I like what the busy fires to with the enchi gene . Nilla creams are pretty nice when they're busy as well. Looks like you got a nice example of one polar extreme. Do you prefer busy organized pattern, or reduced?